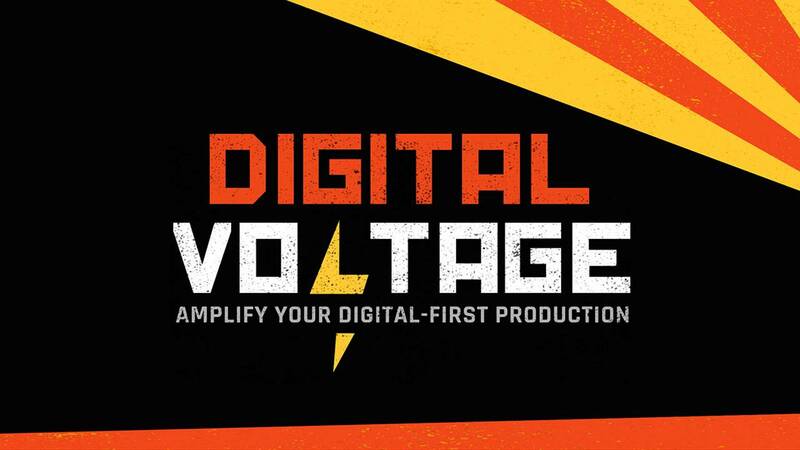 With support from the Corporation for Public Broadcasting, the PBS Digital Studios team had the pleasure of hosting the Digital Voltage workshops throughout 2018. These workshops held at stations tackled digital series development, production, and audience development strategy. We’d like to keep the conversations going in Spring 2019! Whether it’s on the Lessons Learned podcast, in the PBS Digital Station Solutions group, or articles on the SPI Blog, members of our team are excited to share some of our recent learnings, strategies, and how we approach programming in the digital content space. Our first topic will discuss pitching series concepts for grant and funding opportunities via the Lessons Learned podcast, coming later this month. We want to hear from you! If you have any suggestions for topics that we may discuss, specific inquiries, or would like consultation or feedback on digital series’ concepts, you can reach out to Dan Levy.